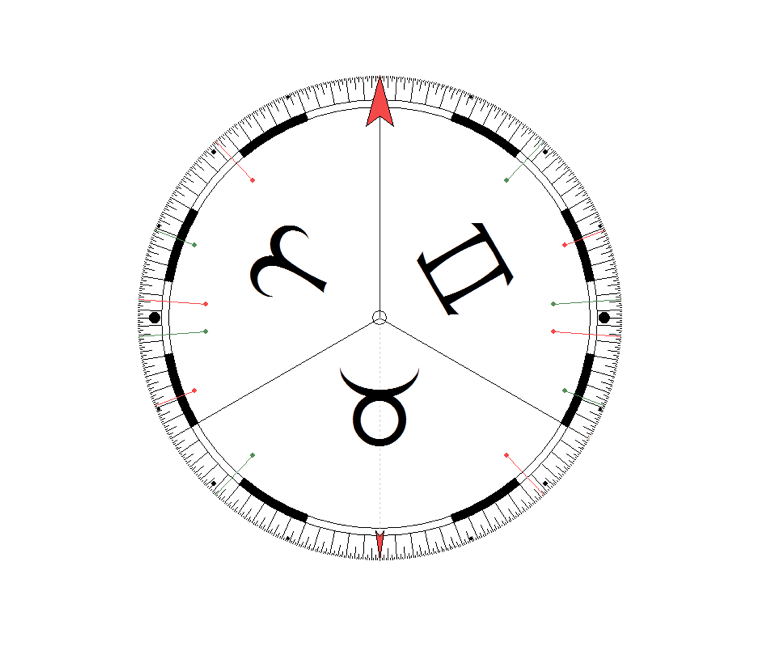 Students of astrology seeking personalized support (short and long-term) are welcome here! Whether you would like assistance learning a specific technique, maybe one referenced on this site, or you are looking for ongoing general support, I offer one-to-one private mentoring sessions. We can make a more formal arrangement. I will provide an outline, and advise materials (articles, books, software), as well as provide technical assistance (via screen-share) to guide you. Our sessions can be recorded (audio or video) for later use, and I'm available to answer questions between sessions by email. Contact me to determine a cost per hour that works for you. Question & Answer type format. We meet online via Skype. There is no assigned homework and few additional materials are included. Fee: $30 (half-hour), $50 (hour), or $90 (two-hour). 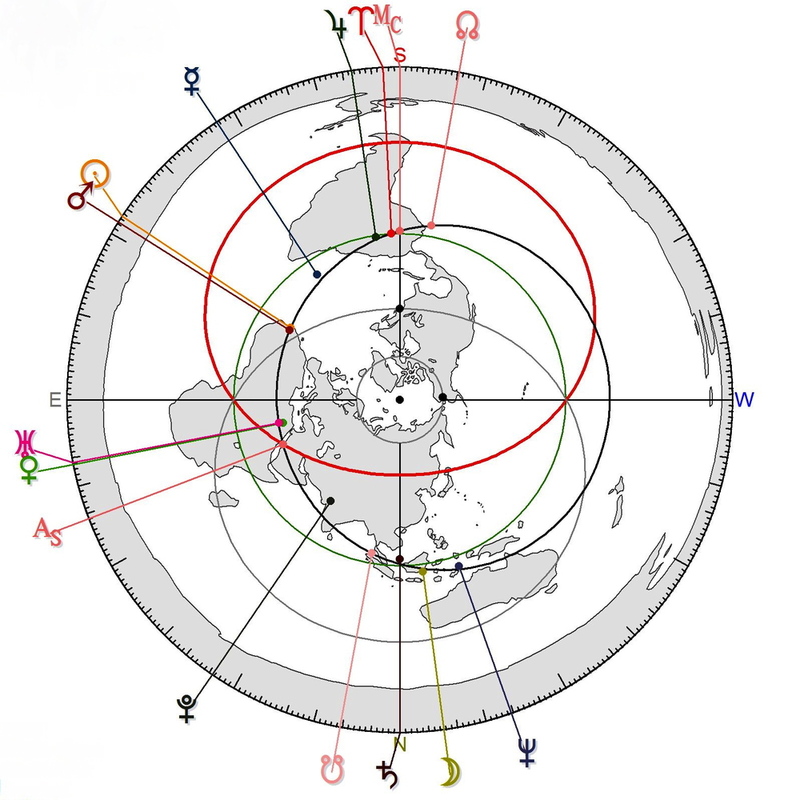 Traditional Astrology for Today: An Introduction by Benjamin Dykes PhD, and Astrology and the Authentic Self: Integrating Traditional and Modern Astrology to Uncover the Essence of the Birth Chart by Demetra George. 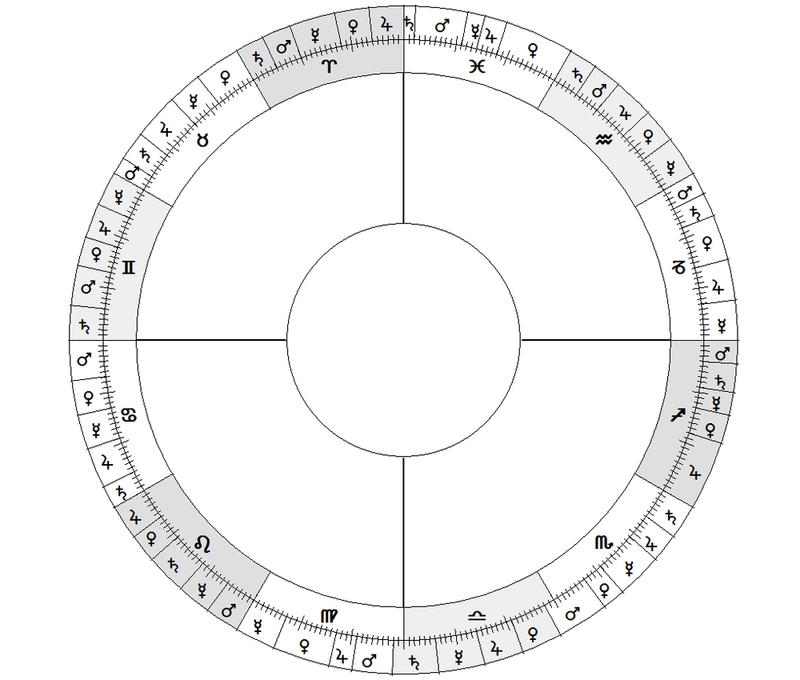 Also, Reinhold Ebertin's The Combination of Stellar Influences is a good reference; as is Robert Hand's Horoscope Symbols (though the rulership scheme and some other portions of the book are no longer relevant).